Living near the water in the Canal Zone, we learned how to enjoy everything about the sea. Our uncle showed us how to snorkel, scuba dive, spearfish, and even how to find treasure and old relics underwater. 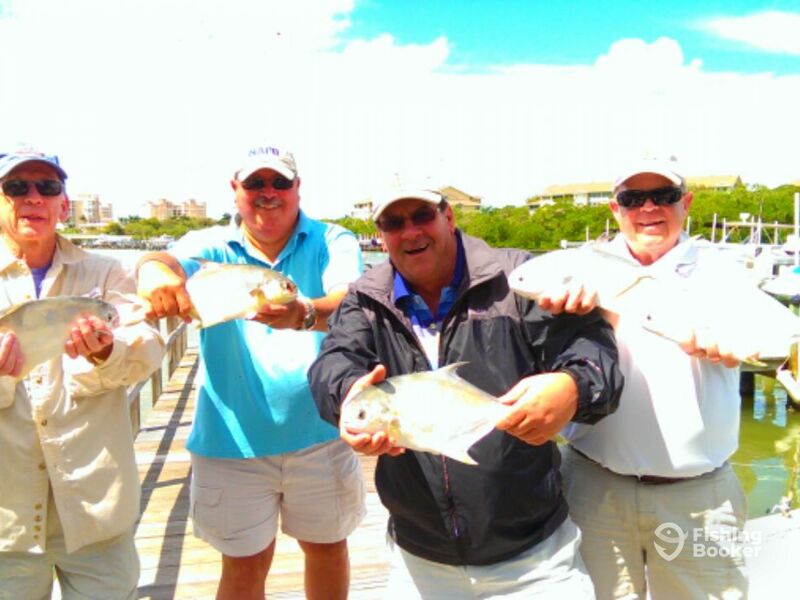 I have lived in Naples, Florida for 28 years, and have been fishing professionally for over 10 years. I became a captain as an excuse to go fishing all the time. I am very passionate about the sea and sea life, and still enjoy it immensely.